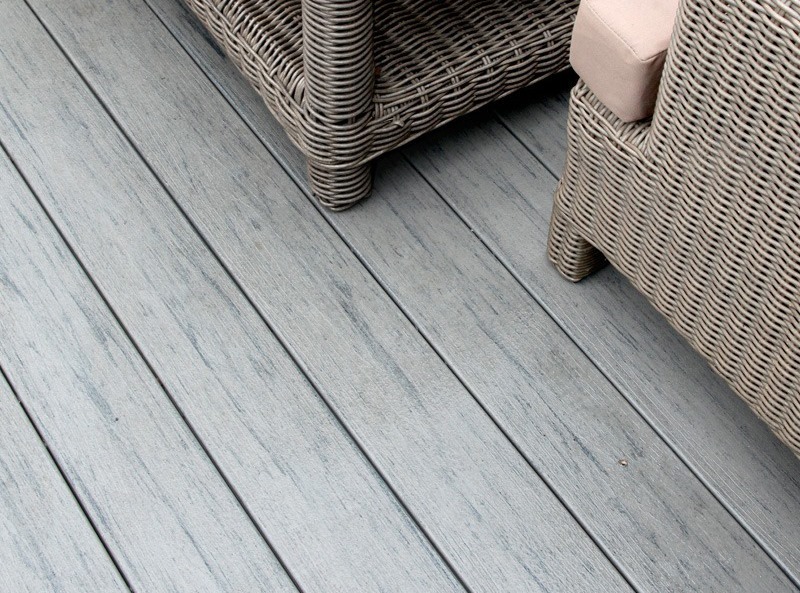 EasyClean Terrain+ is a truly revolutionary garden decking option from TimberTech. The boards are ‘capped’ with a protective polymer sleeve, making them practically impervious to moisture. This means that anything you spill on your deck can simply be wiped away with a damp cloth. With a thirty-year warranty, and with fade/stain cover included as standard, EasyClean Terrain+ is the last word in low-maintenance garden decking! 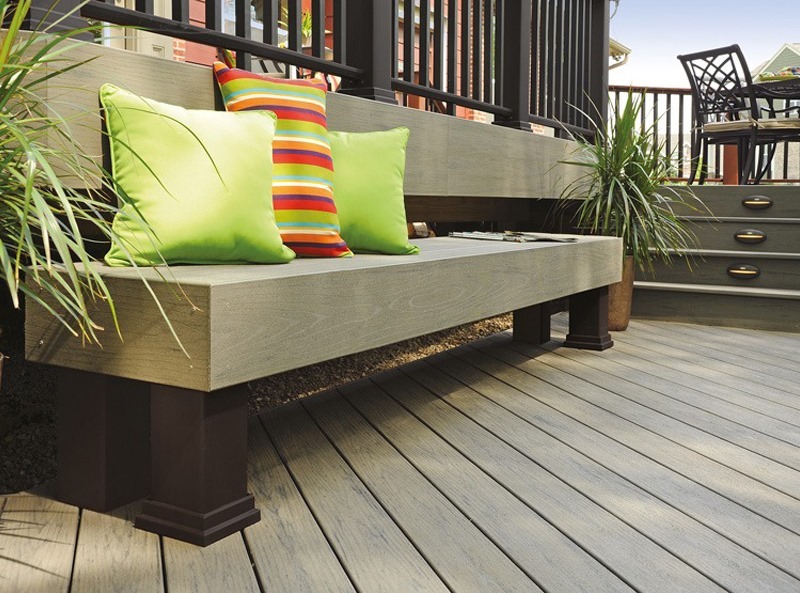 TimberTech’s EasyClean Terrain+ decking is available in one attractive colour: Silver Maple Composite Decking. If you would like a more modern, design-led look, choose the stylish hues of the EasyClean Terrain+ Silver Maple boards, which are put through the manufacturing process twice to create a two-colour ‘Spectrum’ effect. 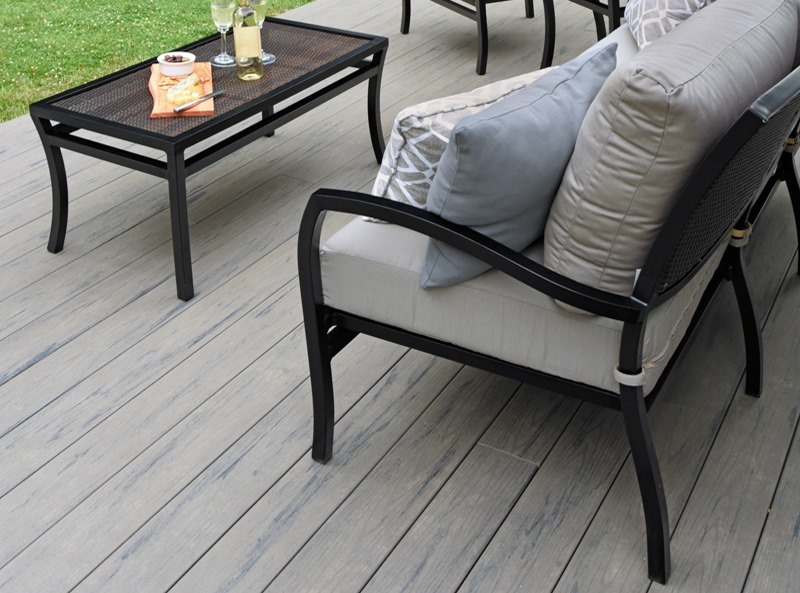 TimberTech’s EasyClean Terrain+ decking is fade resistant, and never requires treatment of any kind; it’s perfect for homeowners with busy schedules and no time for tedious maintenance tasks. 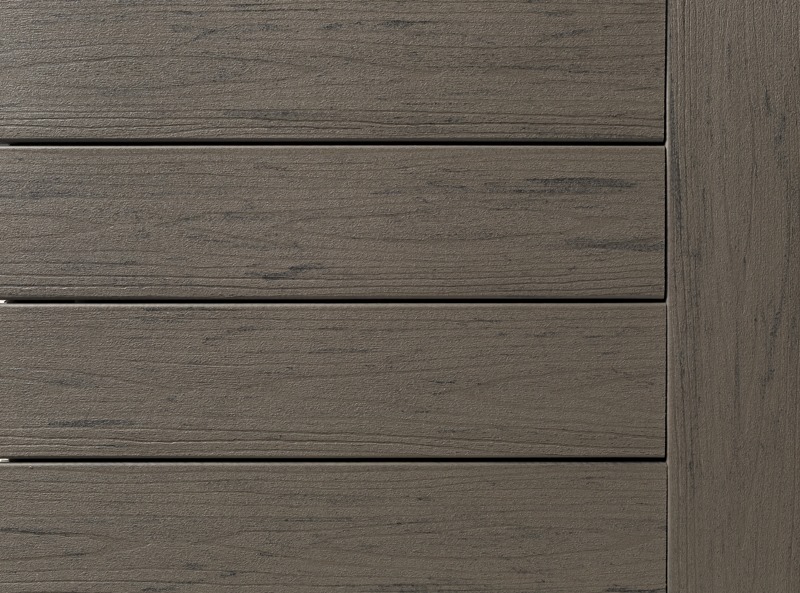 EasyClean Terrain+ decking is available in two profiles. 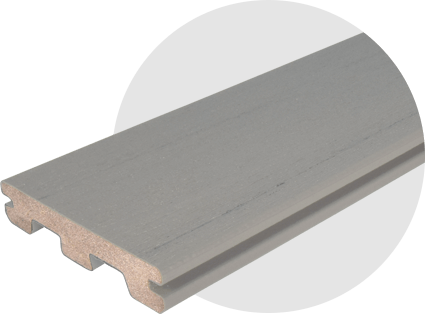 The grooved option is compatible with CONCEALoc®, our hidden fastening system, which leaves almost no visible fixings. Meanwhile, the ungrooved EasyClean Terrain+ boards should be face-fixed using colour matched deck screws. 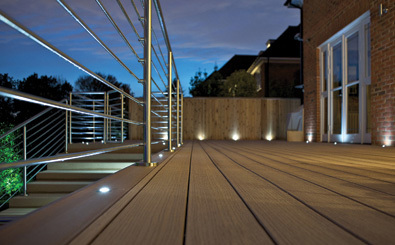 To compare EasyClean Terrain+ decking with TimberTech’s other ranges, please click here. If you’d like to take a closer look at our exquisite EasyClean Terrain+ boards, please order a FREE TimberTech sample pack today.